Since the early days of the movies and television, product placement has been part of the background in storytelling. What brand of car is that hero or villain driving? What kind of soup is that mom making for her beloved children? Do you drink soda? Even without looking directly at the label, can you tell what brand of soft drink is in that featured image up top? There are many reasons that MH businesses and locations fail to achieve their potential. To see how you can achieve yours with good ROI, click the email or call the number below. 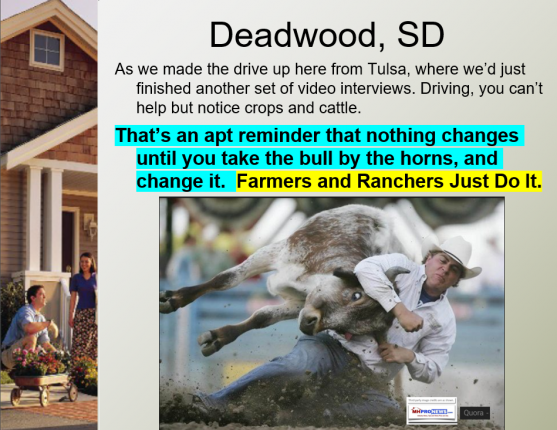 There are a variety of ways to get your message out on the manufactured home industry’s #1 – most read and respected – trade media platforms. One is through various kinds of stealth marketing, which can include product placement. This can be done Business to Business (B2B) or Business to Consumer (B2C). What lender should someone want to choose for their manufactured home loan? Why? Who should you buy that manufactured home from? Why? Why should you live in that community vs. another? The ways of doing product placement, stealth marketing and storytelling are limited only to your imagine combined with our own expertise. By L.A. “Tony” Kovach – Cutting Edge commentary, for MHProNews.com. Tony is the multiple award-winning managing member and consultant at LifeStyle Factory Homes, LLC, the parent company to industry-leading MHProNews, and MHLivingNews.com. co-founder of MHProNews.com and MHLivingNews.com. 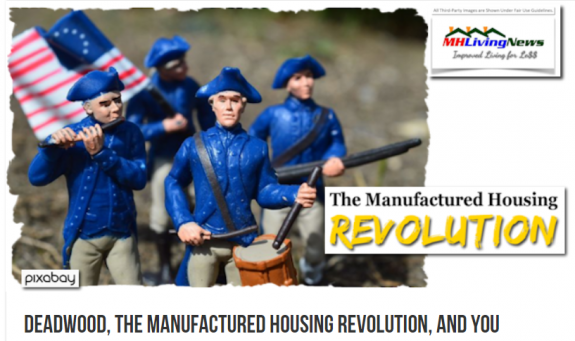 In a variety of ways – in collaboration with professionals across the spectrum – first MHProNews, then MHLivingNews began to challenge the status quo that’s holding back the manufactured home industry. With words, images, and videos – we proved that even a modest budget and a serious effort could make a difference in selected, local and regional markets. We know, because we’ve proven time and again that we’ve done it for others – here’s one that explains it all on video – so we can do it for you. Real progress occurs from commitment. Do you want or need to grow your business? Do you want to Dominate in your local market(s)? The Runaway #1 in MH. We don’t just talk, we’ve proven our abilities. Then pick up the phone or message to start the conversation. Think beyond Feature Advantage and Benefit – FAB – which only positively impacts maybe 10% of all MH shoppers! FAB should only be used when needed. Learn what 21st century customers today really want. Tony is the most widely known and respected MH marketing services and consultant and MH sales trainer in the U.S.. He and their team publish MHLivingNews.com and MHProNews.com. 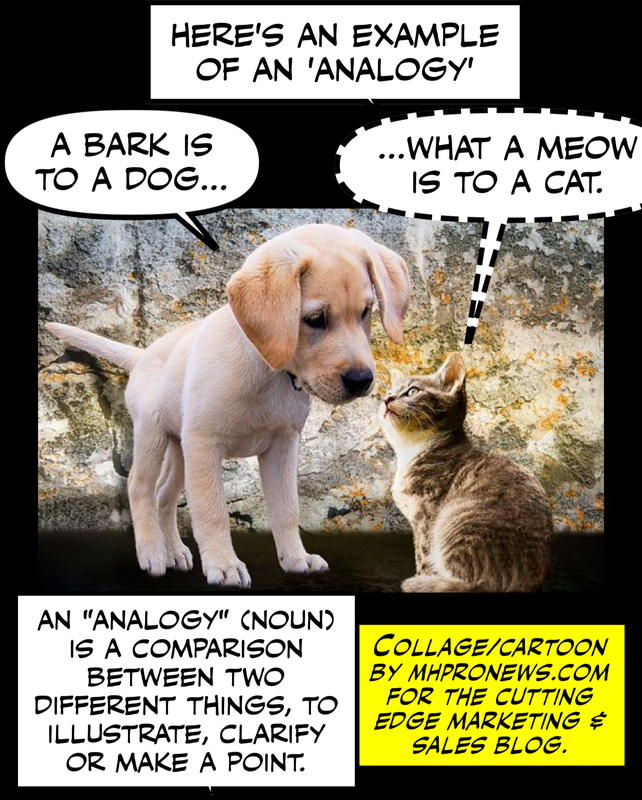 Analogies are a useful way to share a new, misunderstood, unique, or different concept. We’ll use a powerful insight based upon a widely understood analogy today to illustrate a professional point. 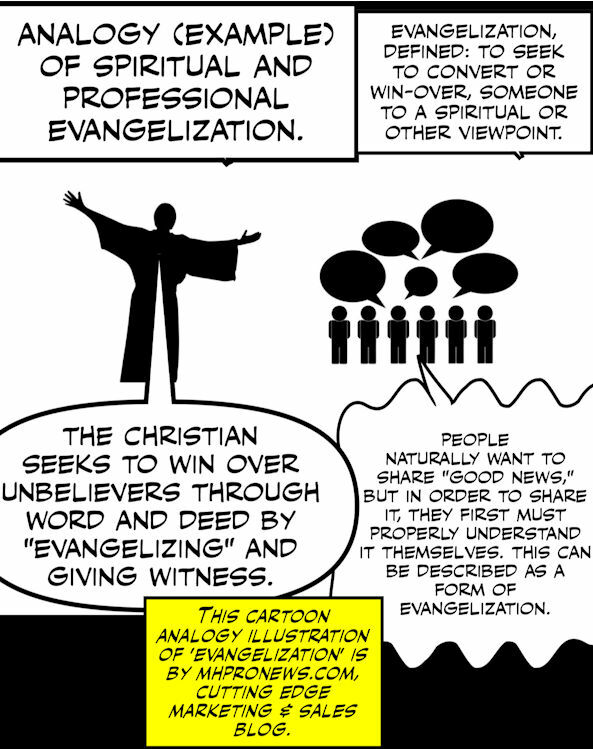 The common concept of ‘evangelization’ is a spiritual or religious one. Indeed, we will briefly examine that use of the term ‘evangelization,’ to see how – by analogy – lessons may apply to the manufactured housing profession. But let’s not forget that Apple is an example of a super-successful operation that applied the evangelization concept in their business. We’ve made the point before that one should not be bound to only FAB (Feature Advantage Benefit) forms of selling a manufactured homes. Yes, you need to know FAB for about 1 out of 4 types of customers. Please don’t conflate or confuse FAB with what what is being illustrated. (In Corinth, Paul) “…for three months he debated boldly with persuasive arguments about the kingdom of God.” – Acts 19:8. “Be ready to give an explanation for the reason for your hope.” – 1 Peter 3:15. Let’s key in on some of those words in bold typeface, beginning with “Be ready,” which implies routine training, study and practice. Because preparation – training, study, practice – are how anyone becomes “ready” to ‘explain to’ or ‘debate with’ others. There are many more examples in God’s Word of encouraging followers to be able to give a proper explanation or ‘witness’ to their beliefs. But think! How many tens of millions are looking for hope in housing! How many wish to ‘be saved’ from renting, or higher costs of housing? We’ve said publicly several times that if pretty pictures or even great looking home videos were enough, manufactured homes would be selling several hundred thousand new homes annually. The proof is found in the big numbers on MHVillage (for a fuller analysis, linked here). What follows isn’t FAB, but it has a similarity. We have to be able to give witness to the kinds of concerns that millions of prospects have about manufactured homes. Listen to Tom Fath, an HVAC engineer by education and training. Keep in mind that engineers are not always known for high levels or emotional enthusiasm. Yet listen to the evident zeal in Tom’s voice! Also, for the purposes of this post, pay particular attention to what he has to say when realtors are peppering him with questions. Then, if you are using this article for a group discussion, ask the group this question. What other examples of evangelical zeal can be found besides Tom’s (or mine) in this video explanation by Tom? To see Marketing 101, Be Where Your Target Audience is, click the image above. Image credit, MHProNews.com All Rights Reserved. Tom explains the power of what we teach and do with clients. It has transformed their MH business. It has made positive impacts on others too. Think beyond Feature Advantage and Benefit – FAB – which only positively impacts maybe 10% of all MH shoppers! FAB should only be used when needed. Learn what 21st century customers today really want. 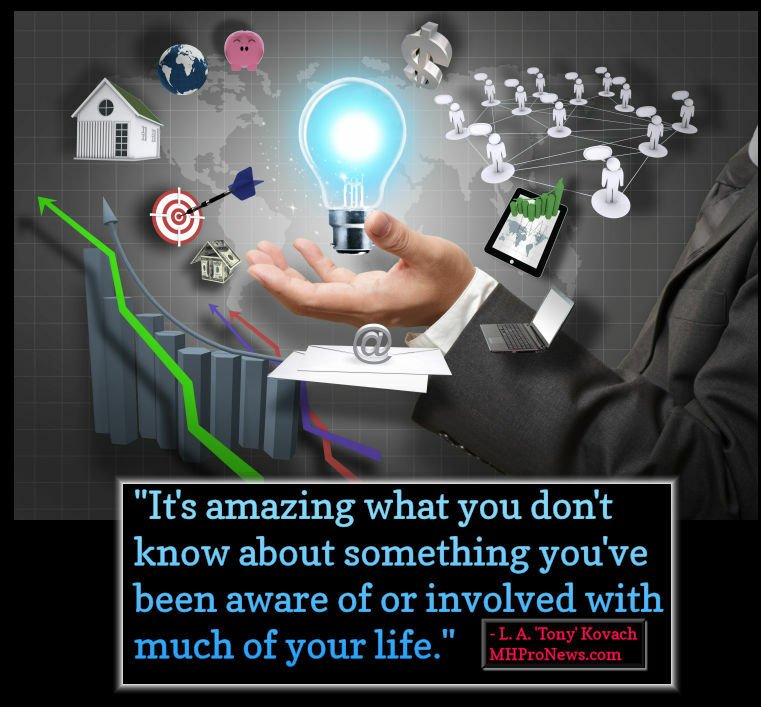 Tony is the most widely known and respected MH marketing services and consultant and MH sales trainer in the U.S.. He and his team publish MHLivingNews.com and MHProNews.com. That quote is my paraphrase of what a baseball legend said about his profession. 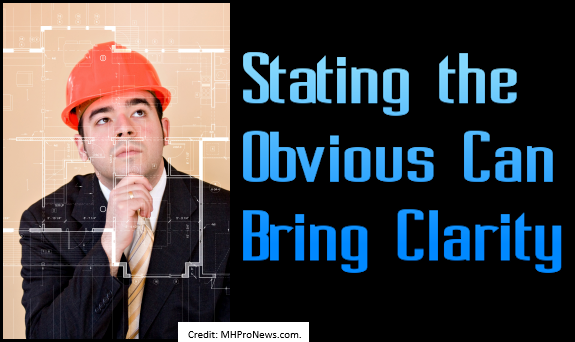 That quote applies to everyone, in every profession – but it is truer for manufactured housing than most realize. Here’s another pensée to ponder. Image credit, MHProNews.com All Rights Reserved. Among the communication basics we believe in is that stating the obvious can bring amazing clarity and insights to an issue. Here’s the obvious clarity. What matters to a business is reaching their target market. There are lots of ways to do that, please let me share an example we know well. In marketing, a big chunk of success is a result of repetition – how many touches – which means you want to be where your target audience is. We looked at our industry with fresh eyes – approaching 8 years ago – before we launched what we now call MHProNews. We continue to step back from time-to-time and take a fresh look, and we adjust or recreate ourselves in the light of those discoveries. We all have strengths, weaknesses, opportunities and threats (SWOT). 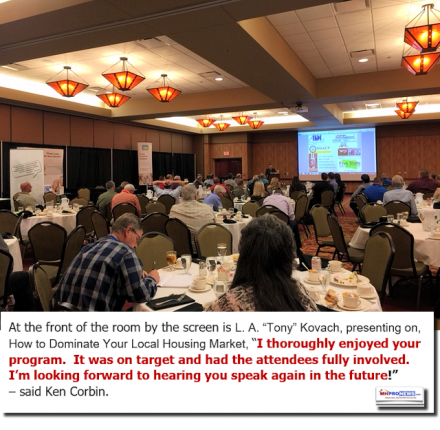 Almost 8 years ago, we saw that there was no consistent or easy way to get and stay in front of the manufactured housing professional audience. There were only 2 ‘full’ trade shows, and one partial one, and then smaller events. These – while useful – are not routine enough or profitable enough on their own for a year-round B2B marketing campaigns. That problem was an opportunity in disguise. It motivated us to create MHProNews.com. Seeing the big gap, we began to fill it by launching MHProNews.com. 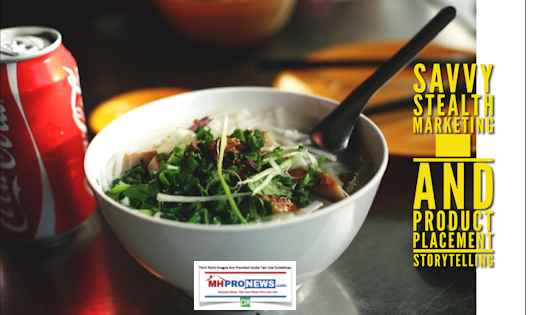 By creating “Daily Business News” – stories that no one else in the industry was doing – plus numerous other features – and later MHLivingNews – we’d feed the needs of thousands of professionals. That also is an obvious way of giving businesses trying to reach other MH Professionals a way to engage them every time they logged on. We rapidly became and remain number 1 as a result of doing the basics. In April 2017, in the tiny manufactured housing industry, we averaged over 7,400 visits a day. Nothing else like us even comes close. Think about it! Thousands of professionals, logging on daily! That’s more than many other like platforms – as good as they may be – touch in one or more months. “But Tony, our business has a great email list.” If so, Terrific! But what are you doing to reach those not on your list? What are you doing to get those who may receive your email – but rarely if ever open it – to discover who it is sending them that message? People you know, and who you think know you, may not realize something you want them to. So, your operation has to “step in front of them.” Often! Daily, if possible! That means, you have to be where they are already looking, because they want to look there. B2B, that best place is MHProNews – thousands of readers just like you, from the industry’s billionaires and billion-dollar operations, to the mid-sized companies or the mom-and-pop businesses. This same principle applies to those businesses selling products and services to consumers (B2C). b) will keep coming back, because they want to come back. Why are we more successful than others that have come and – mostly – gone? Because we KNOW the retailing, production, communities, lending and other services that go along with manufactured housing. We know the professional audience and the public too. We have the tee shirts, because we’ve sold the homes, knocked on the doors, walked the lines, been under the homes, know the firnancial services and what makes them tick, etc. etc. Everything else are details and commentary. Thousands a day are doing this! 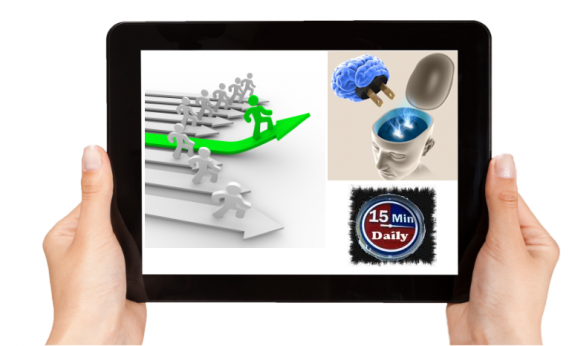 15 Minutes a Day on MHProNews, and 15 minutes daily on MHLivingNews.com – free tools for the Public and Professionals that provides resources for industry image, education and thus growth. 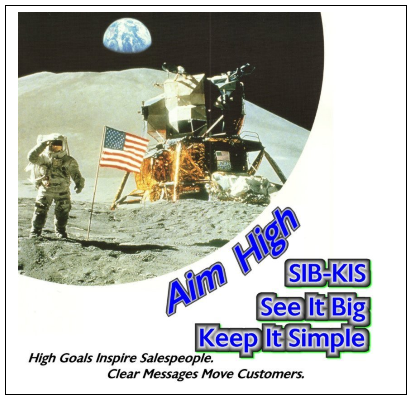 Check back next week for more Marketing and Sales basics. Think beyond Feature Advantage and Benefit – FAB – which only positively impacts maybe 1 in 4 of all MH shoppers! FAB should only be used when needed. Learn what 21st century customers today really want. Tony is the most widely known & respected MH marketing services, consultant and MH sales trainer in the U.S. He and his team publish MHLivingNews.com and MHProNews.com. You’re here for good reasons. To learn, grow, earn and return. 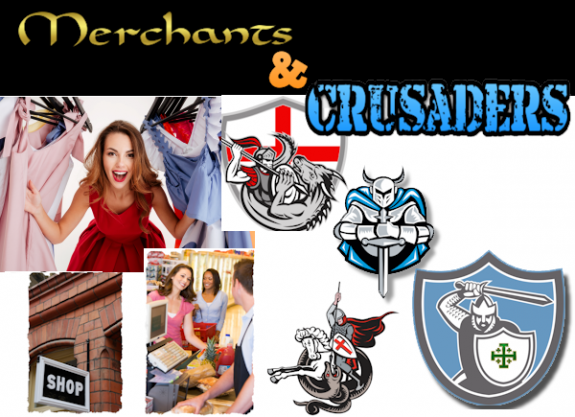 In Merchants and Crusaders, we described why it makes sense to do business with us. 800 words could be summed up for marketers this way. We’re #1. We have the best and biggest B2B audience of its kind in the industry. B2C, we provide home seekers the answers they are looking for that cause more cash and credit qualified customers to say “yes” to buying a manufactured home. Our concept is simply better story telling. We do that in user friendly ways. Professionals and the public want to be more informed before they act today. We make that possible. The new MHProNews.com website provides increased engagement for marketers. Our videos, for example, feature a range of styles that get results for our clients. MHLivingNews.com also continues to evolve, but as the video interview with one of our B2C clients on this page reflects, what we do, works. Listen to Tom tell his story, and odds are you’ll have several ‘aha!’ and ‘eureka!’ moments. 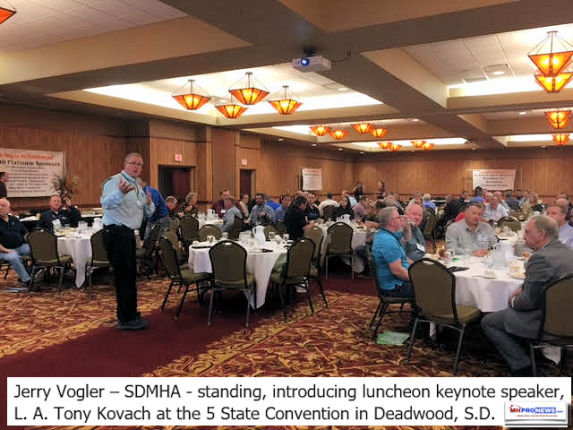 Tom Fath Discusses How Engaging the Media Boosted Manufactured Home Sales, Homeowner Satisfaction from ManufacturedHome-ModularHomeNews on Vimeo. In “This I Believe,” you get the vision of the motivations and morals that inspire and move MHProNews.com and MHLivingNews.com. We believe in ethical, sustainable ways that can grow a business or location like yours to ever greater potential in a timely, cost effective way. That in turn grows our industry to its potential, which is several times higher than it currently is. Got a B2B or B2C challenge? Feel free to reach out by email or call. Tell us your goals, your challenges, and budgets. Together, let’s see how we can best advance your cause to maximize your results. Video. Websites and off-line Marketing. Sales Coaching & Training. Sales Recruiting. Consulting. Enhanced PR. Our original name was MHMarketingSalesManagement.com. We quickly dominated, which tells you we can help you dominate in your market too. We know the business from the ground up. We know the target audiences. So, the odds are good that we can serve you better than anyone else in the industry.